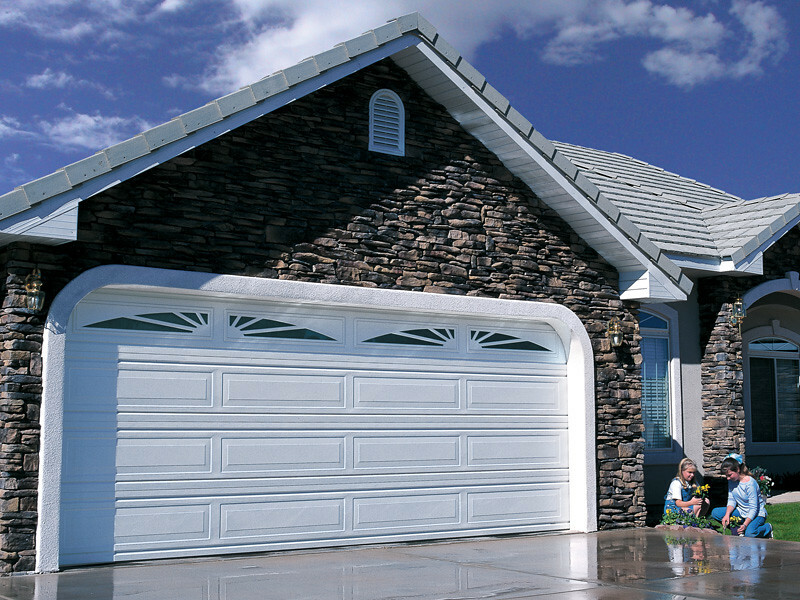 Does your garage door produce annoying noises? uneven and won’t close all the way down? been observing routine upkeep like you are supposed to. in peak shape by taking the following maintenance basics to heart. knowing what the no-no’s are. misalignment is the likely culprit whenever electric door sensors malfunction. realigning the sensors is pretty straightforward. by pushing them in position until they face each other. light rather than a blinking one. weather seals is your best recourse. in-between the door panels and the door frame. meets the ground, then more often than not, your opener needs resetting. become sticky or produce squeaky noises, it is time to clean the tracks. the door track using a damp cloth. your garage door for many years to come.